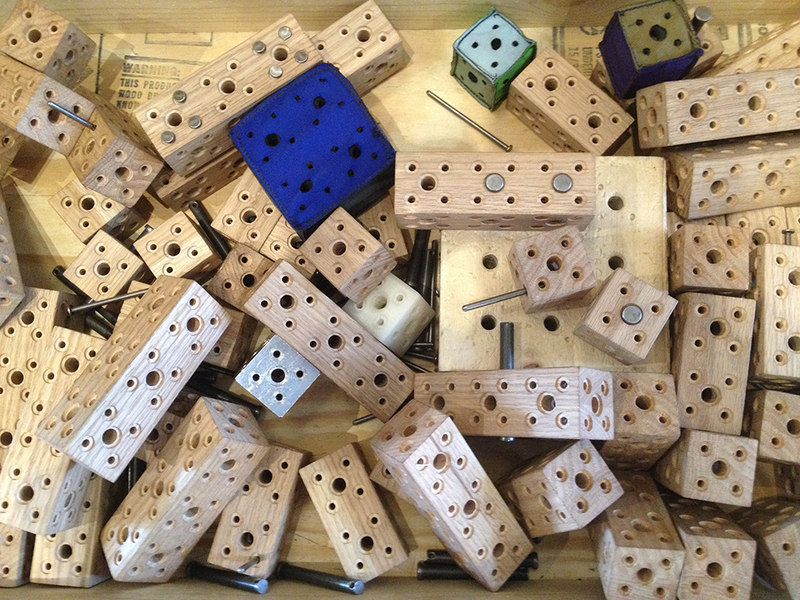 The MAKESHOP’s friends over at Pittsburgh Mini Maker Faire have been busy! The Faire just announced the Round I Accepted Makers for this year’s Faire (including familiar faces from the MAKESHOP Microgrants!). The Call for Makers is still open until August 15th. And today, they posted all the sponsorship info to get involved in helping to “make” this year’s mini maker faire. 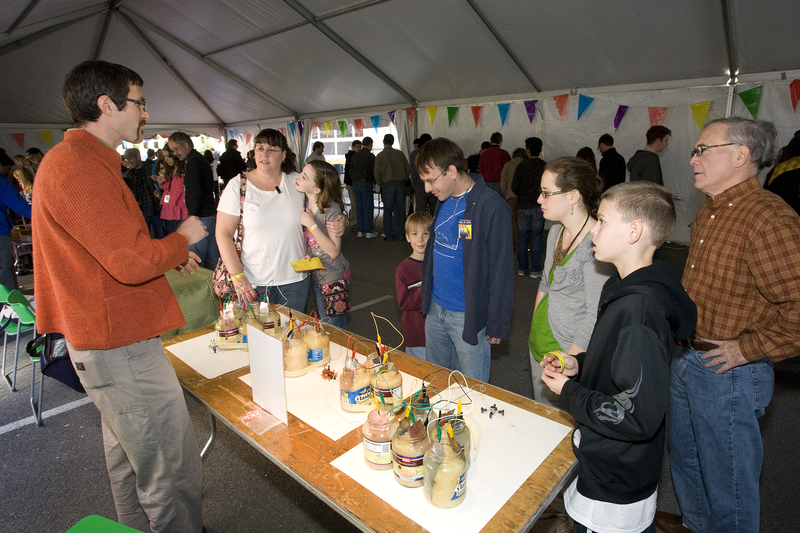 Visit the website to stay in touch with all that’s unfolding as excitement ramps up to the 2nd annual Pittsburgh Mini Maker Faire on Sept. 22, 2012. Or follow the Faire on Twitter at @pghmakerfaire.